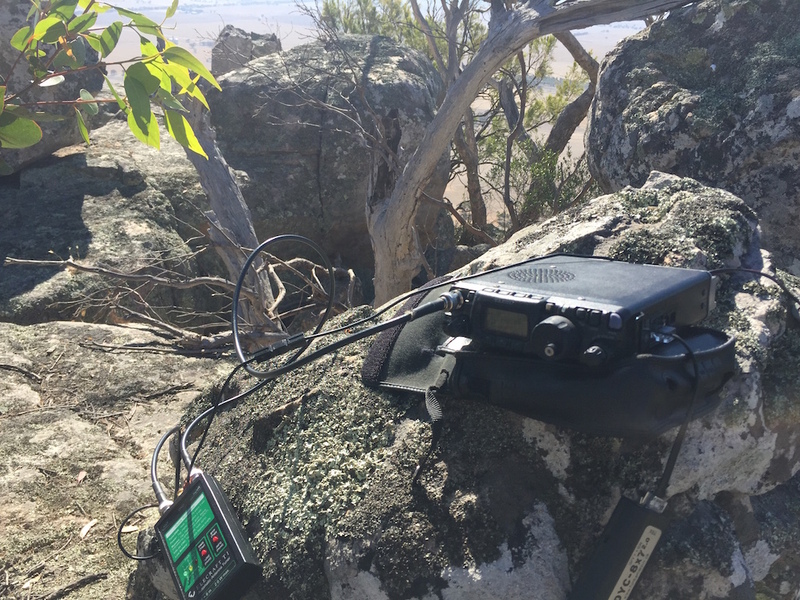 We are visiting Chrsitines parents for easter, they live in horsham in western Victoria, i was able to sneak out for a couple of hours to play and make a Sota Activation. I asked the family if they wanted to come, but they all voted to stay home. 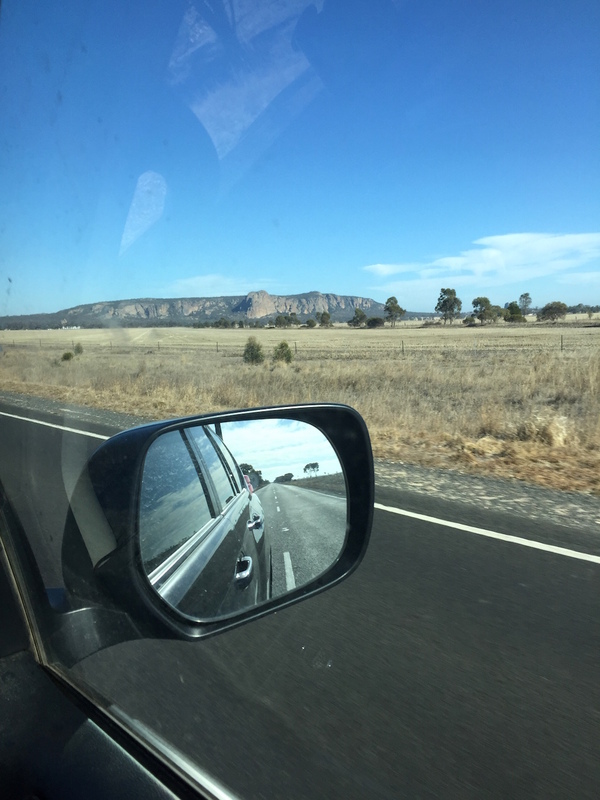 Mt Arapiles is around 30km west of horsham and a popular rock climbing mountain. With the family bailing out on the trip, i was able to leave a bit earlier than I had expected, but it didn’t allow me time to arrive and setup before the UTC day change over. 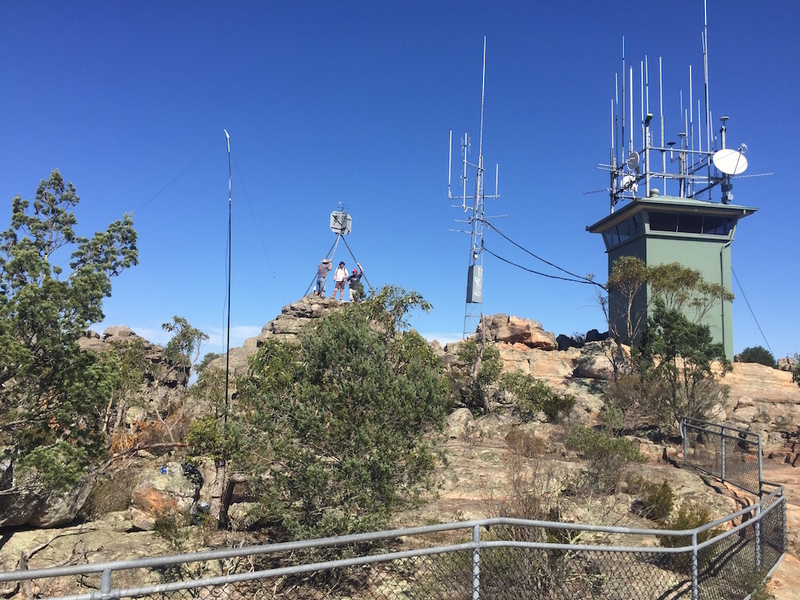 I arrived in the carpark around 10:50am, and walked up the short steps to the summit and set up away from the visiting tourists who walked up to the lookout through the day. 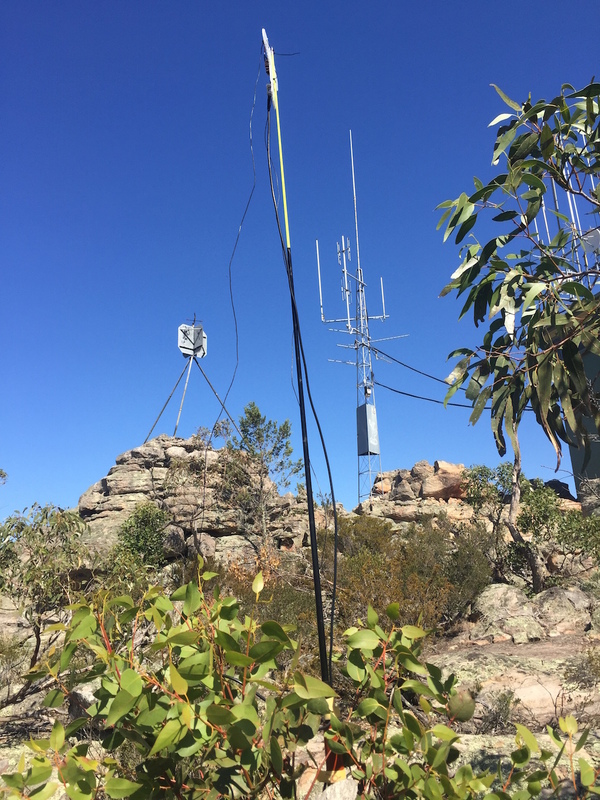 I set up the dipole using a tree as the centre mount and called CQ, a number of people were out and about working sota over the easter holiday and the band was busy. 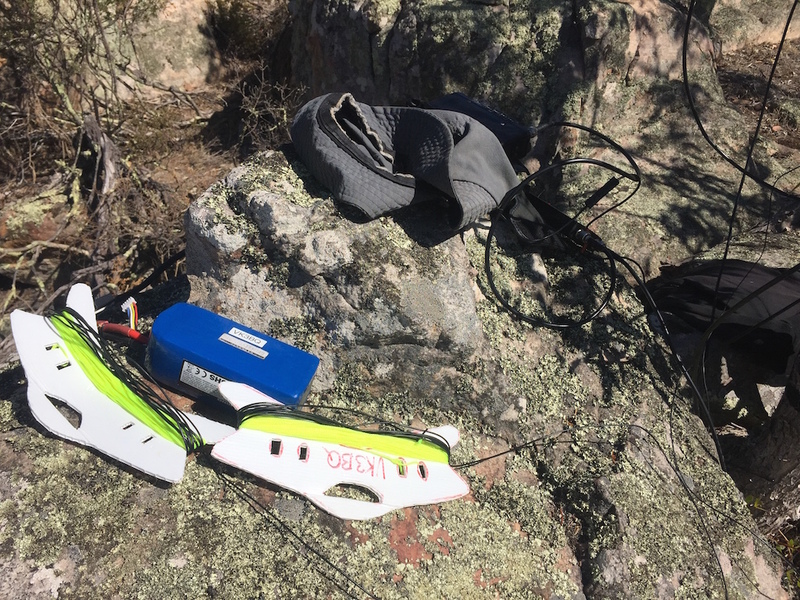 Given the family hadnt wanted to come with me, I didn’t really have a time limit and was able to spend 3hrs working contacts and other summits, chatting with some friend on our club HF chat frequency and just playing radio in the sun! 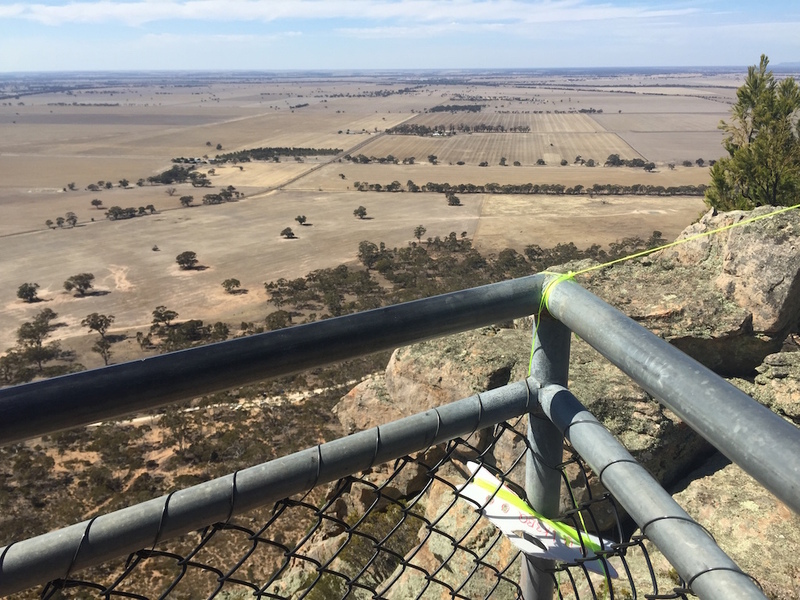 A loverly sunny autumn day in western Victoria, low 20’s and sunny. 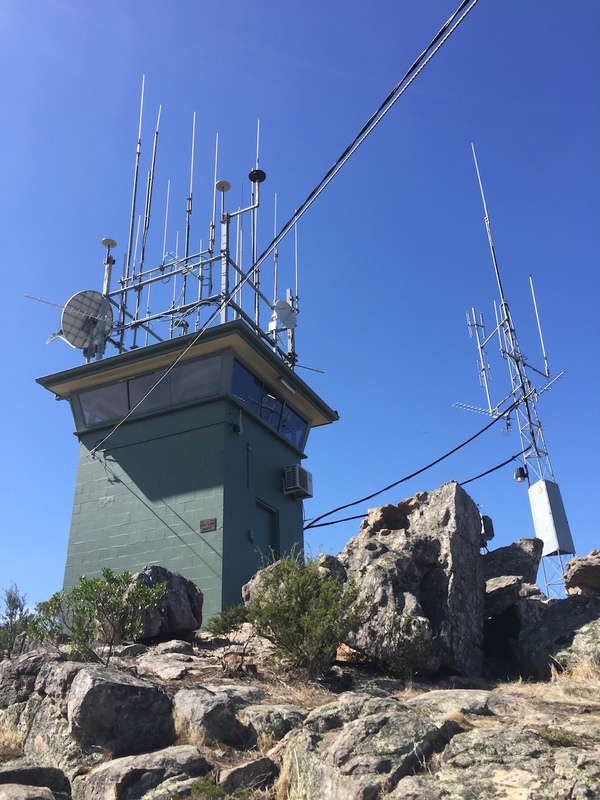 In all I made 59 contacts, including 10 Summit to Summit Contacts, I was also informed that this location was a new VKFF-765 park. Thanks to everyone who popped up and I was able to work.